Time for another Blogoversary give away and this time it is courtesy of Infacare who have put together three prizes for me to give to you. To be in with the chance of winning one of these Infacare prizes please fill in the rafflecopter form below. 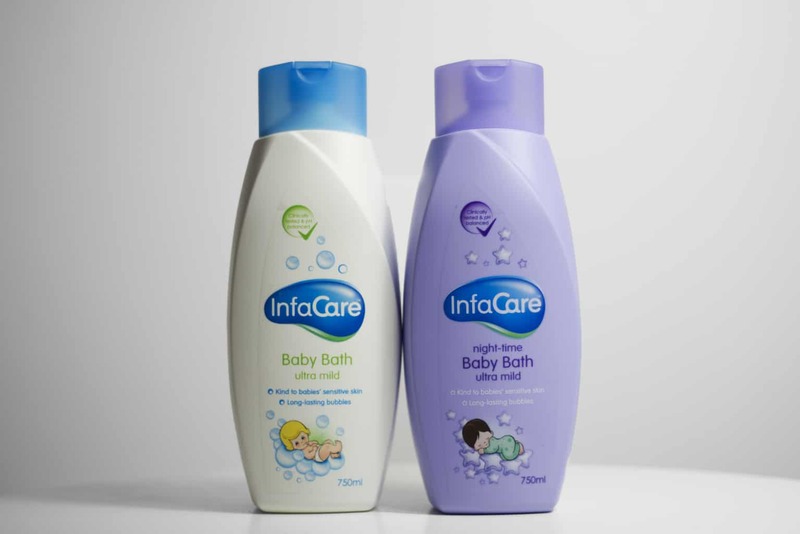 The prize is for one of three Infacare Baby bundles as per the post.